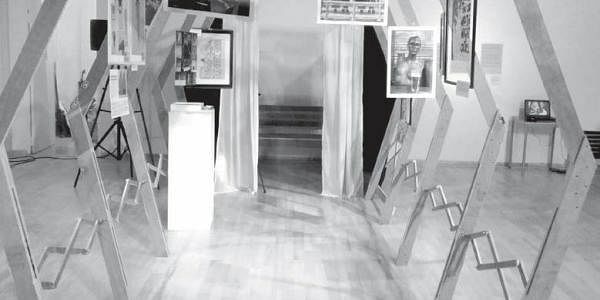 Artists craft a museum that can travel and display works expressing their anguish against incidents of molestation. 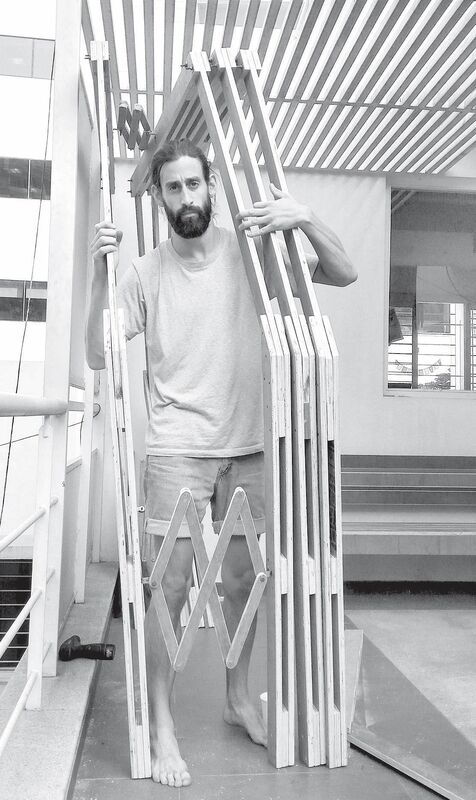 BENGALURU: Eduardo da Conceicao, a Berlin-based architect has designed a ‘Museum of Memories, as a part of the BangaloREsidency project with the Sandbox Collective at the Max Mueller Bhavan. Intended to be an ongoing series, this is the first edition of The Museum of Memories. There are 17 artists participating. “The idea to work around the theme of gender and equality was triggered by the incidents of assault against women in various parts of Bengaluru on the New Years Eve. The artists have all worked at very short notice to help us set the museum up,” adds Nimi.